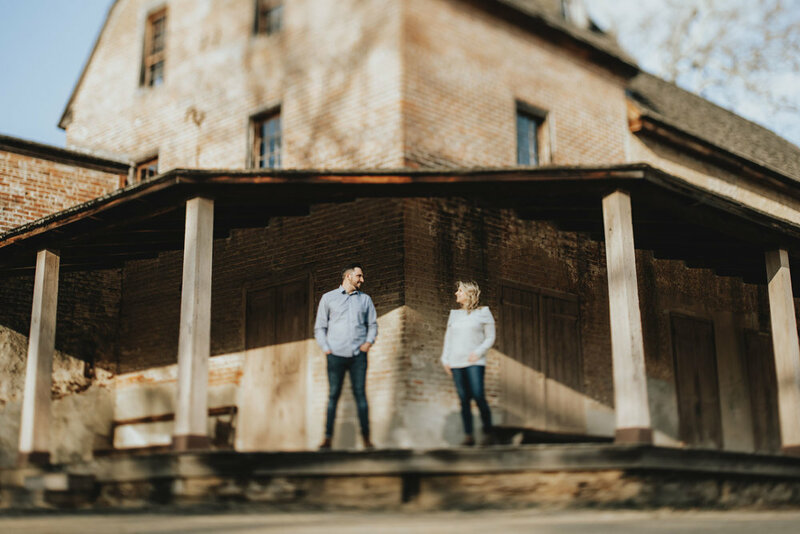 Since the very beginning of Twisted Oaks, Batsto Village has always been one of our favorite places to shoot. 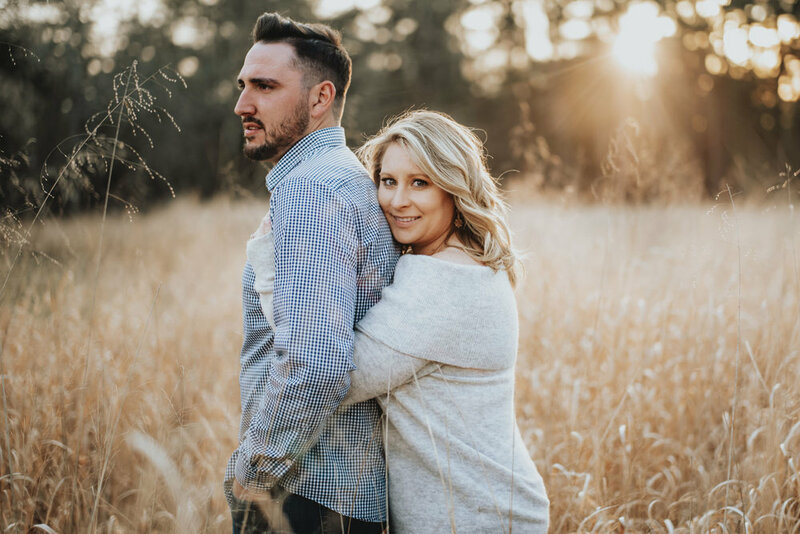 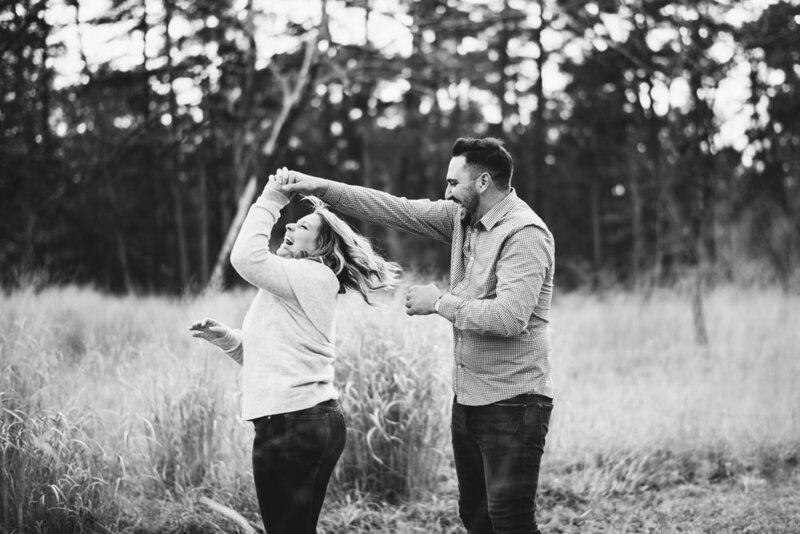 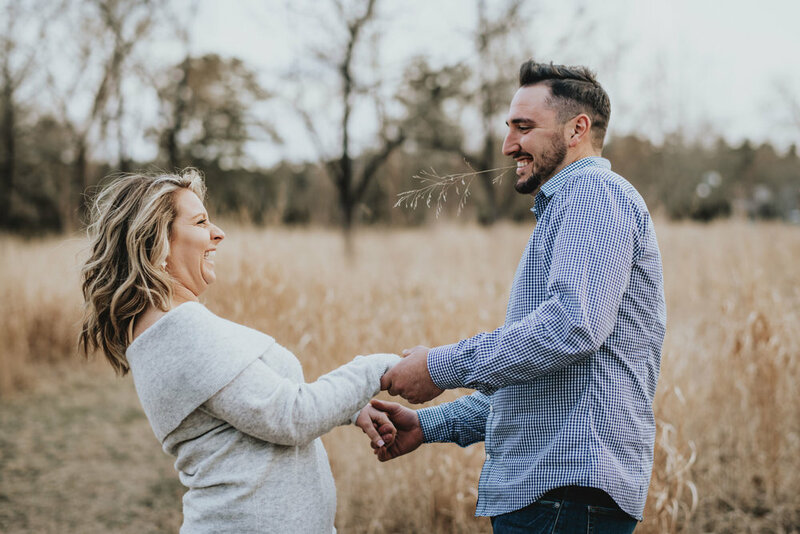 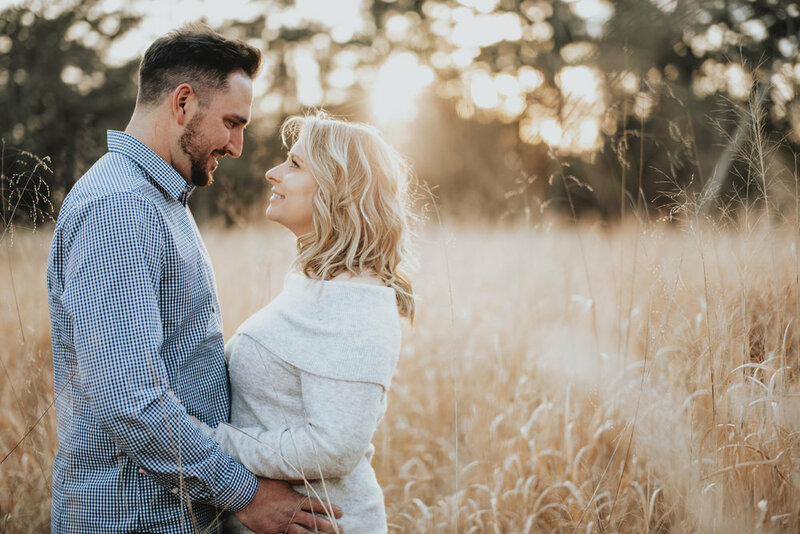 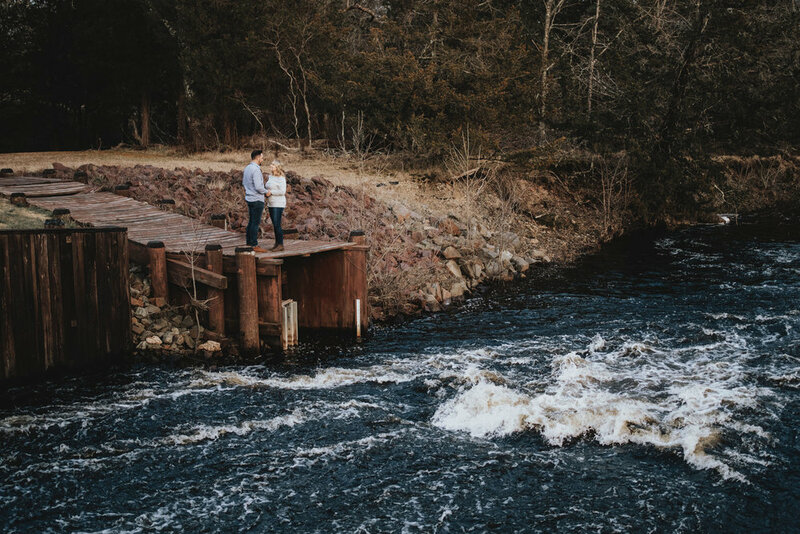 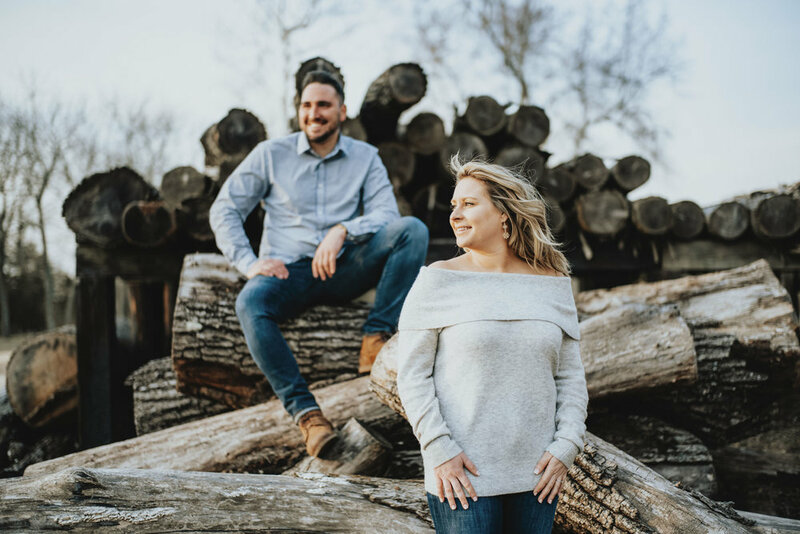 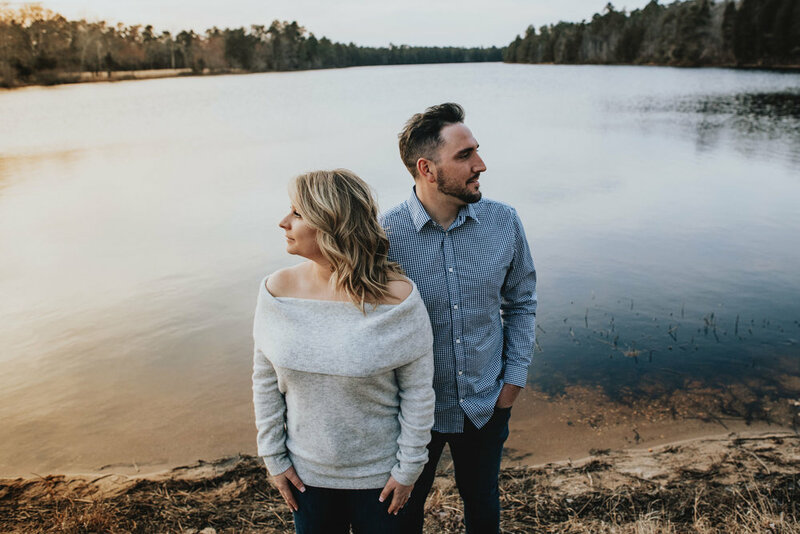 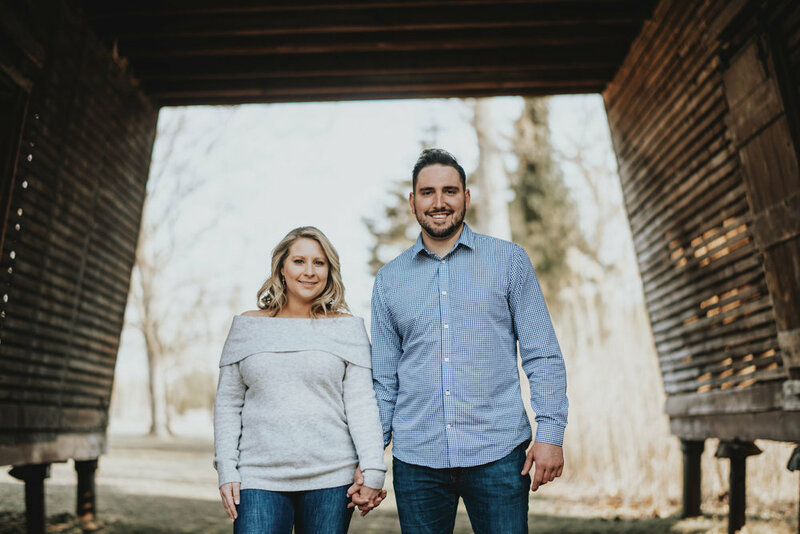 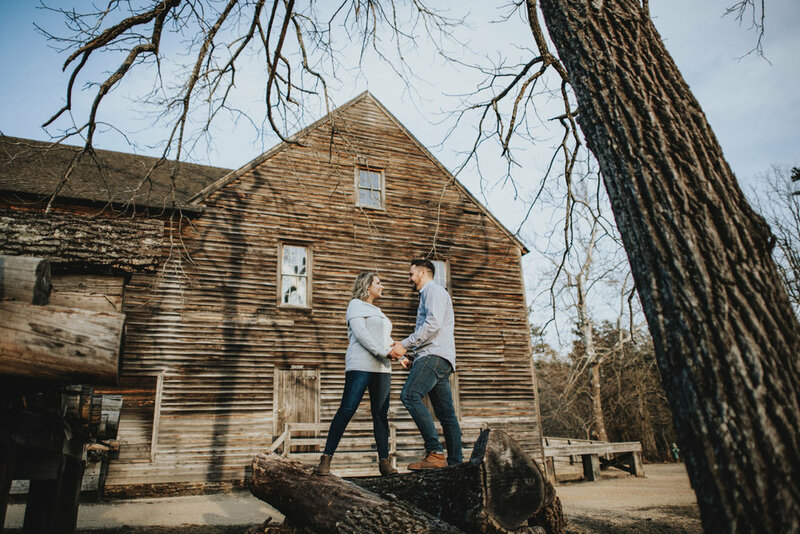 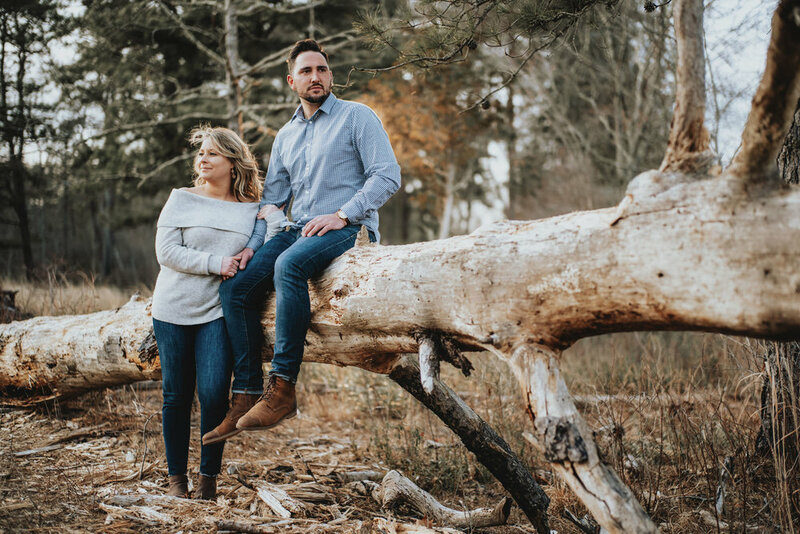 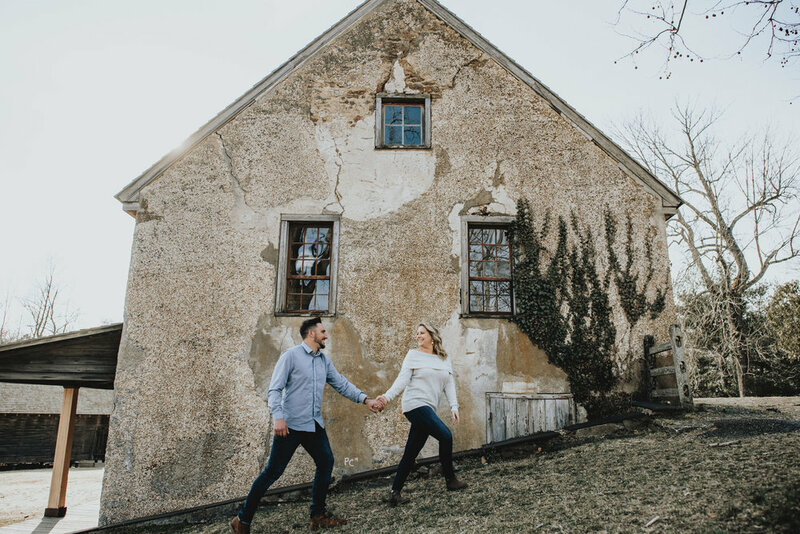 There are so many different options as far as scenery goes and there was not even a question in our minds when Megan and Lucas requested rustic, outdoor photos for their engagement session, that Batsto would be the perfect place. 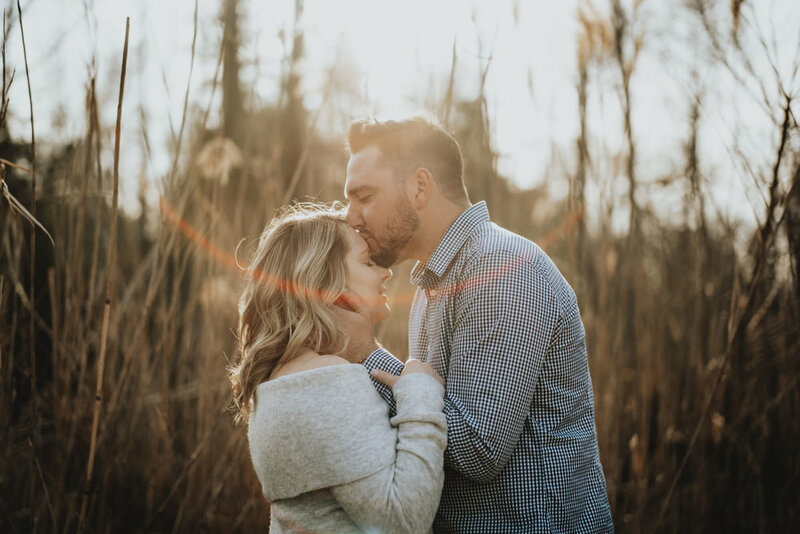 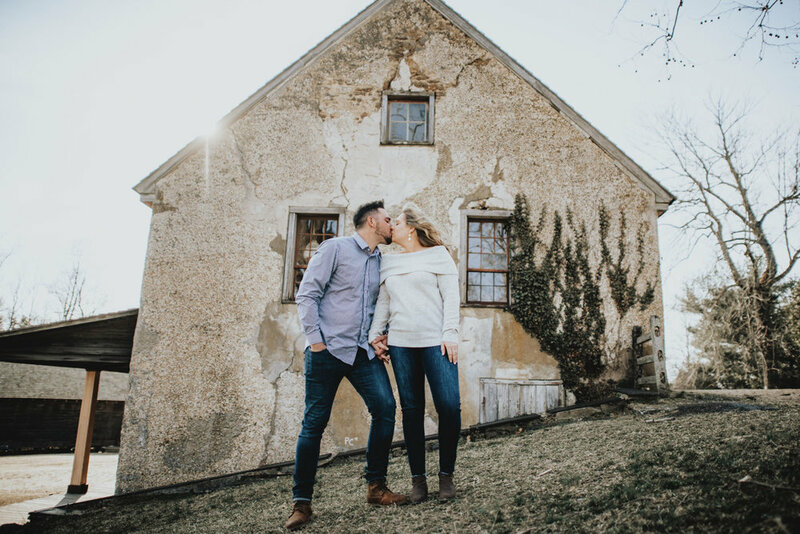 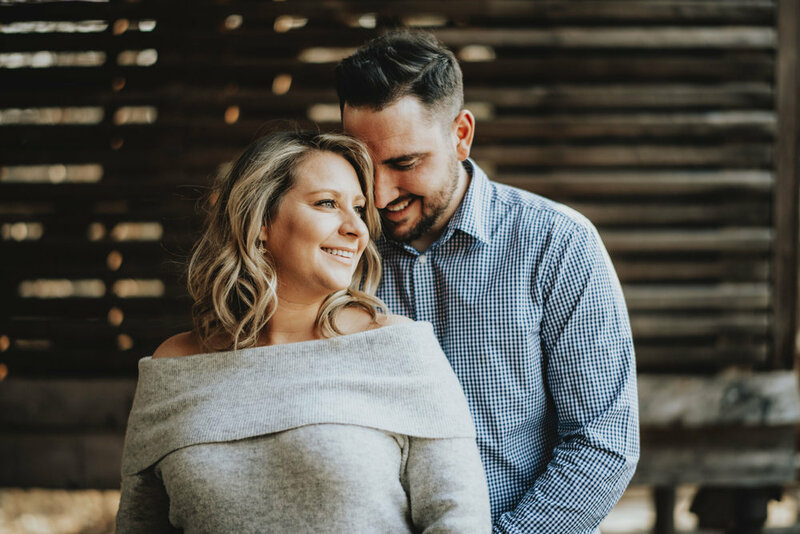 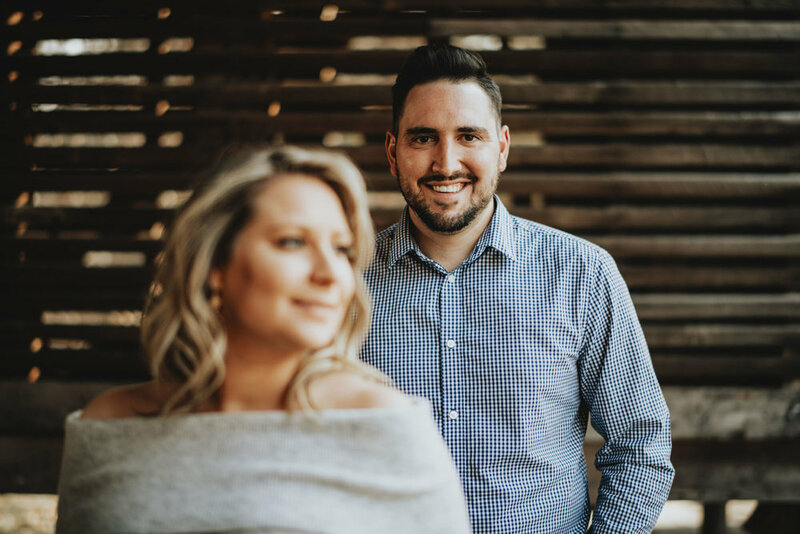 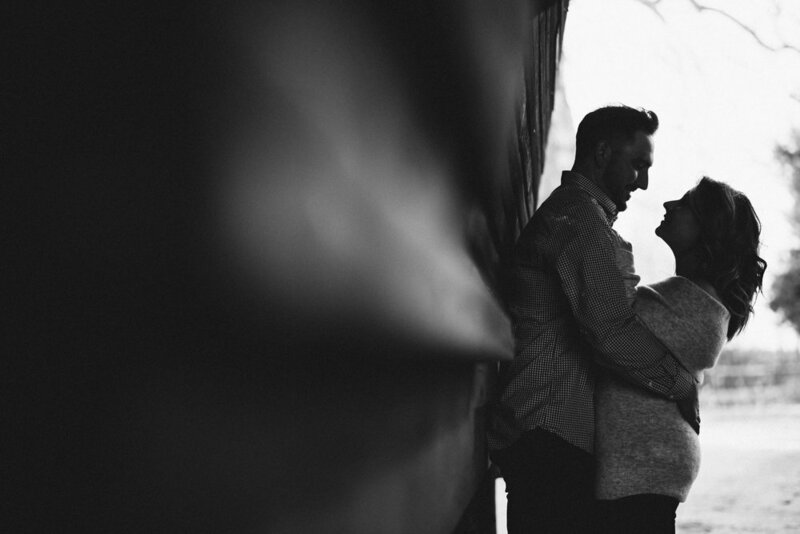 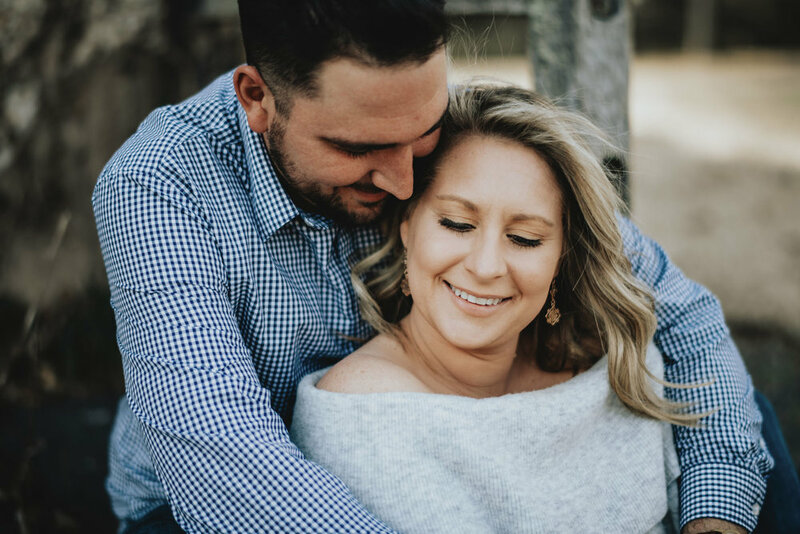 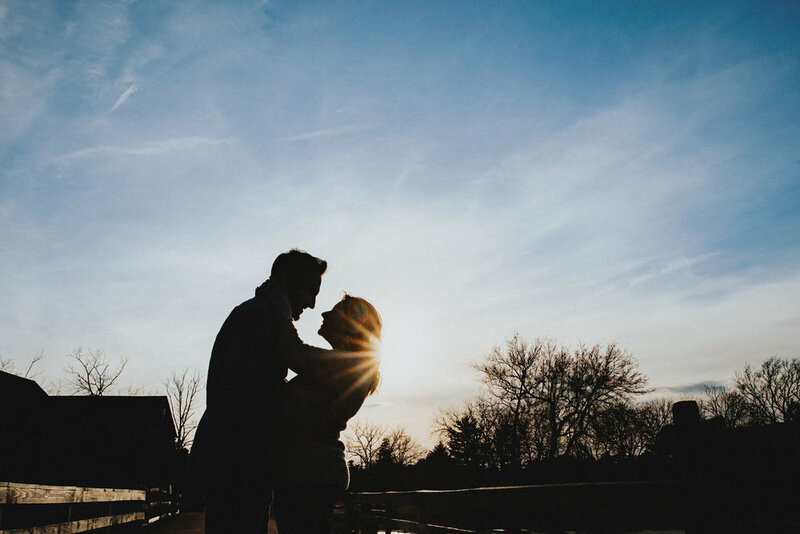 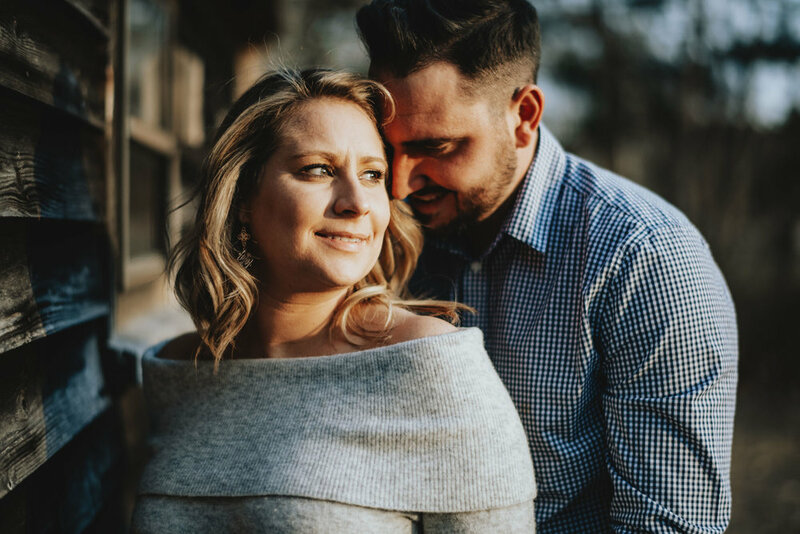 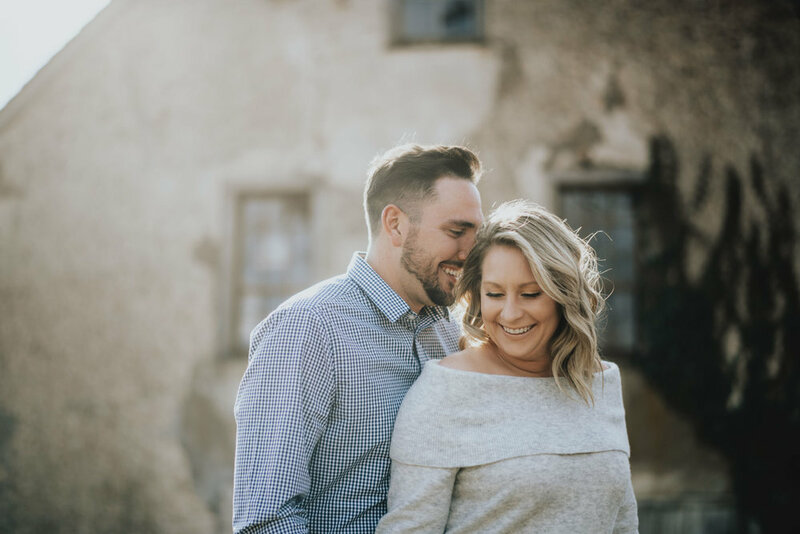 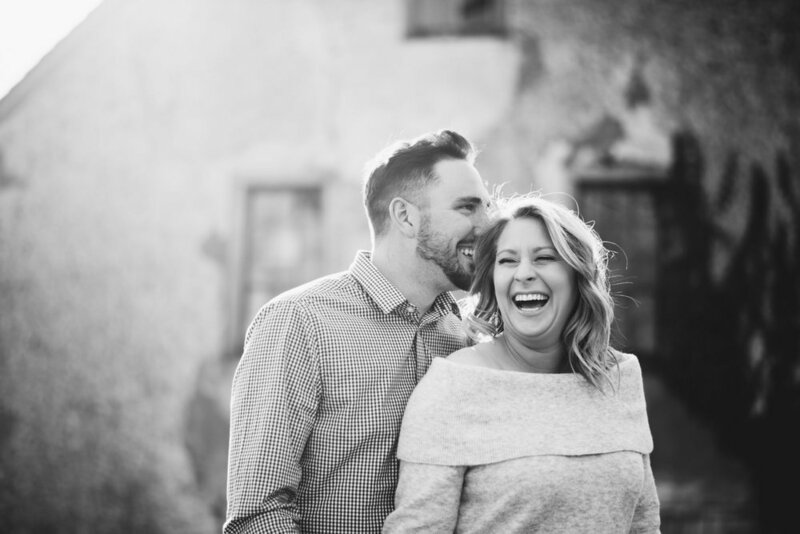 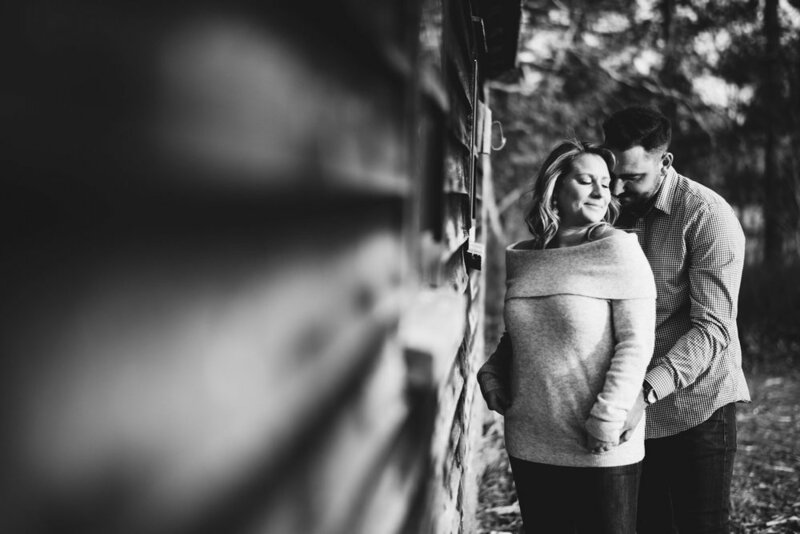 Associate photographer Eric nailed it once again with this awesome engagement session, and he is definitely looking forward to this upcoming wedding at the Merion.